There is no fruit that you cannot use for a cheesecake. 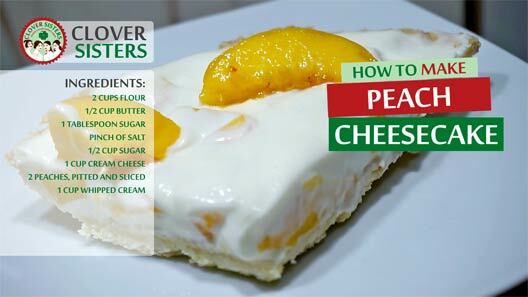 Specific for peaches is their silky texture, they add the creamy quality to dessert. 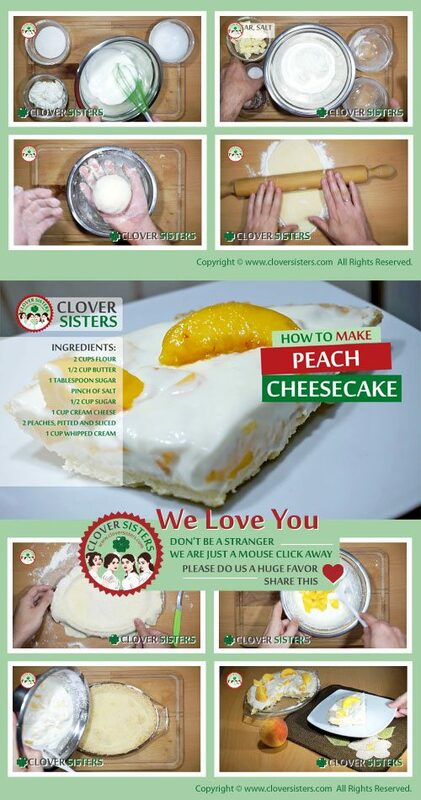 Follow our easy instructions and easily surprise your loved ones by homemade beautiful peach cheesecake. Make dough out of flour, butter, tablespoon of sugar and pinch of salt. Roll into thin sheet and place into a tart tray. Bake in the oven preheated to 400F (200 C) for about 25 minutes. Whisk cream cheese with cup of sugar, add thw sliced pitches and whipped cream. Cool down dough and cream before filling.